This post includes a cover letter for a management professional with a military career currently seeking a civilian position as a Senior Manager of a corporate Department or Division. This cover letter will work for any high level job target for ex-military professionals. The approach used in this cover letter is to highlight significant transferable skill and experience in management that provide the reader with good reason to consider this candidate for a leadership position. The letter uses arrows to accentuate 3 areas. First, the writer explains they have 12 years of experience in operations and team management including international work. The second line emphasizes the ability to train and mentor for performance enhancement. The last statement explains their ability to work in mission critical programs and wartime operations. 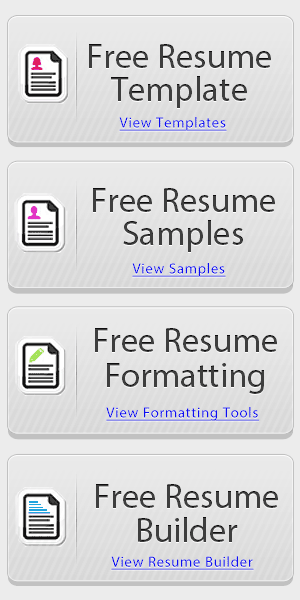 The closing paragraphs focus on the development of relationships and how that skill can be used as an asset to a company with a closing statement to invite a job interview. 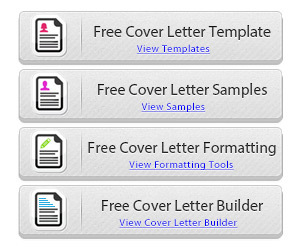 Create a Cover Letter in Minutes! Throughout the cover letter the writer has carefully included statements that describe success, goal attainment, value and results. The key to the cover letter is showing how the experience in battles, war or highly important environments can be greatly beneficial to a job in the private sector. The most important thing you can do is use bullet points or arrows to highlight areas of where you managed important teams. Moreover, if you can show how your management made a major improvement, then you can prove that your actions have a history of producing positive results. 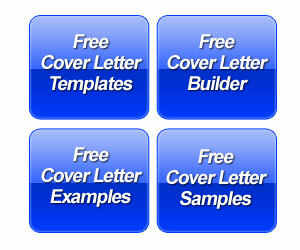 Free Online Cover Letter Builder! 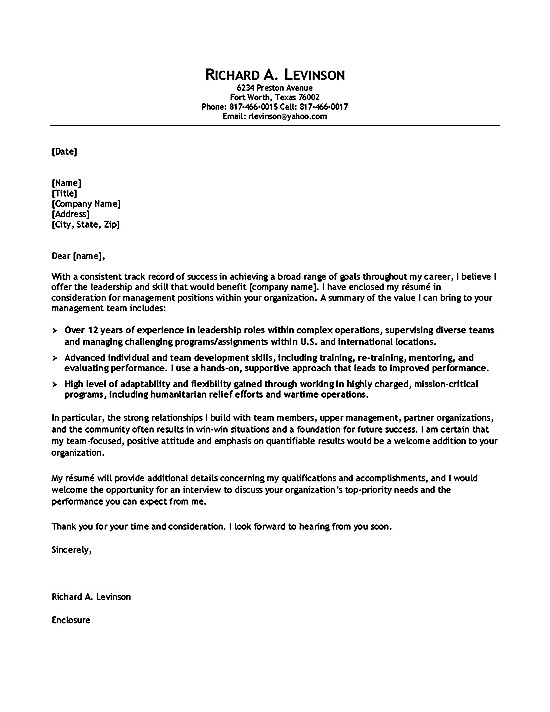 Department Manager Cover Letter Example By Career Wizards Inc.